San Francisco bay view homes for sale are some of the most sought after real estate in San Francisco, California. A few select neighborhoods will offer partial bay views as pictured above while others will offer panoramic views. Relatively speaking, the closer you are to the bay the better the new, especially with hi-rise condos that have little to no obstructions. 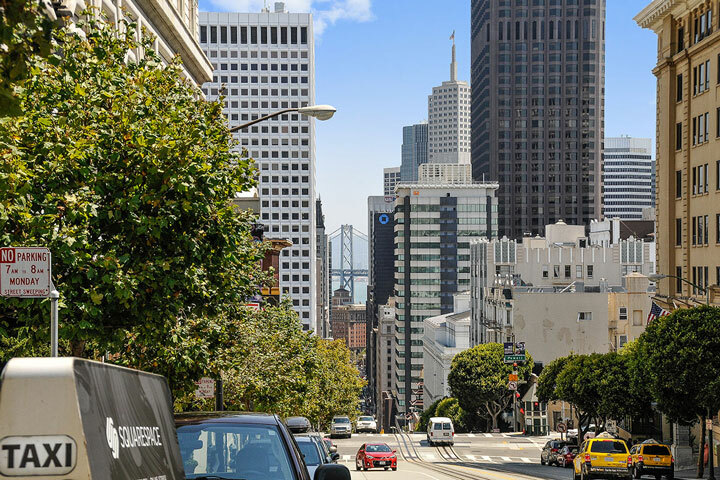 Some of the most popular neighborhoods include Pacific Heights, Nob Hill, Russian Hill, Telegraph Hill and many of the condo buildings located in Yerba Buena. Below are the current Bay view homes for sale and for lease in San Francisco. Please contact us at 888-990-7111 with questions on any of the homes listed for sale here.